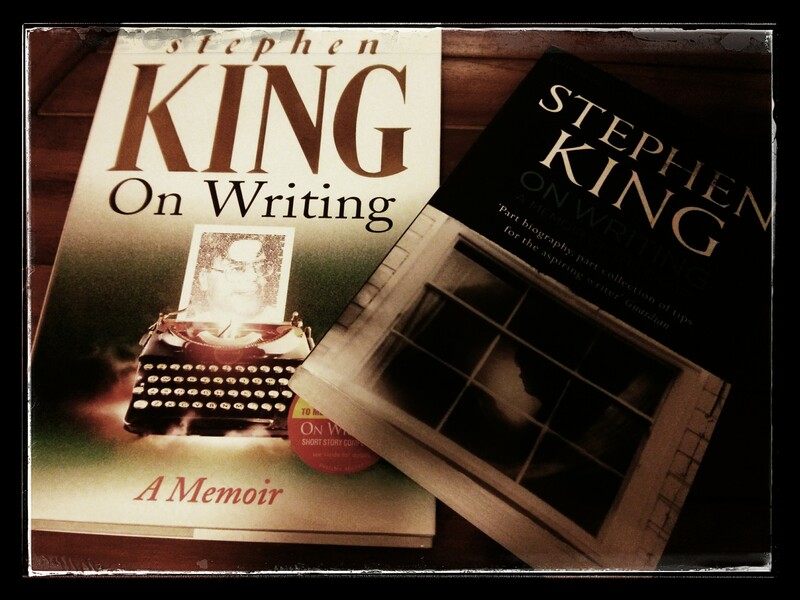 This entry was posted in Reviews and tagged Arts, Book reviews, books, Creativity, editing, Inspiration, motivation, Reading, Review, Stephen King, Writers, Writers Resources, Writing by blottingaway. Bookmark the permalink. Wow thanks for sharing this. I can’t wait to read it!